to receive the Anointing of the Sick just prior to a serious operation. their prayers and fraternal attention. “viaticum” for “passing over” to eternal life. 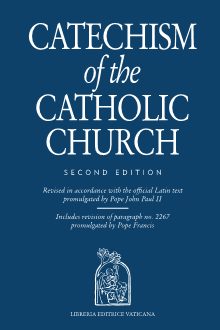 73; cf. CIC, cann. 1004 § 1; 1005; 1007; CCEO, can. 738. 131 Cf. Council of Trent (1551): DS 1697; 1719; CIC, can. 1003; CCEO, can. 739 § 1.